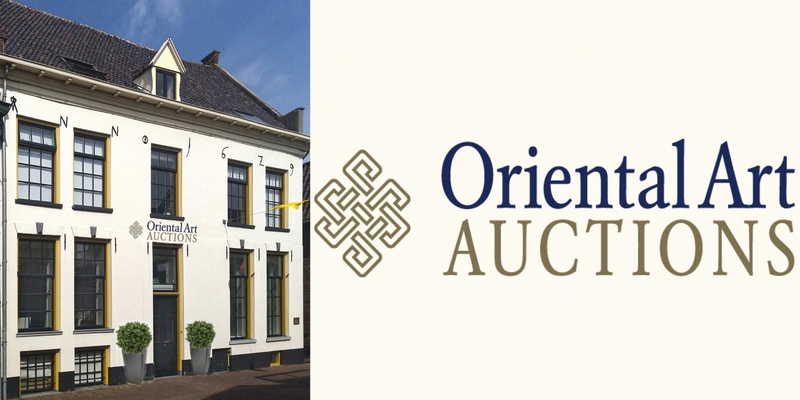 Located in the picturesque town of Hattem, Oriental Art Auctions B.V. is the first auction house in the Netherlands solely specialised in Chinese, Japanese, South-East Asian and Islamic art. Oriental Art Auctions offer the ideal platform for selling Asian and Islamic works of art. Our team has years of international experience in these specialisations and understand the trends and demand in the ever-growing global market. Oriental Art Auctions hold auctions in the saleroom located in the center of Hattem.